Jesus said, "Receive the Holy Spirit. If you forgive anyone his sins, they are forgiven; if you do not forgive them, they are not forgiven." When you fully forgive, God's peace will rest upon you, and the Holy Spirit will comfort you. In this weeks show Dee & Friends discuss unforgiveness and how it can manifiest. We know that roots of bitterness can grow up in a person because of unforgiveness and this root can be buried deep inside your heart. It can also block the flow of God's love from penetrating deep within our hearts. We also explore how unforgiveness is a major cause of depression and other illnesses. So do you have unforgiveness in their heart but are not even aware of it because it is buried so deep inside? 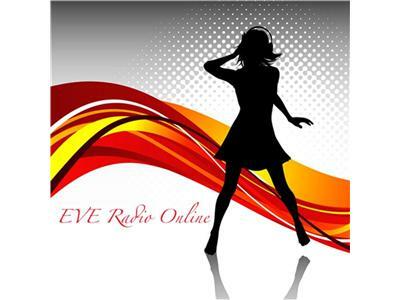 If so join us tonight for this thought provoking show and share your journey to forgiveness and freedom with Dee & Friends at EVE Radio Online.